NOR is available and online entry is now open for the ISAF Sailing World Cup – Sail Melbourne. 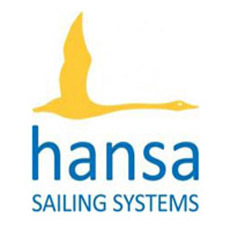 Invited Hansa classes are the Liberty and SKUD18, sailing from Dec 9th to 12th. Entries must be received no later than midnight on 1st October 2015 to qualify for the early entry discount. No entry will be accepted after midnight on 1st December 2015. More information via the link below. The regatta will be conducted at St Kilda, Melbourne, Australia for all classes except the 2.4mR, SKUD 18, Sonar Classes and Liberty. 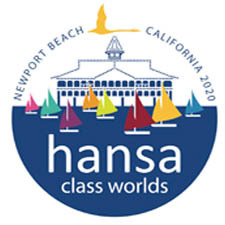 They will race out of the Royal Yacht Club of Victoria at Williamstown – the location of the IFDS World Championship the previous week.